Led by the Pennsylvania MGMA in collaboration with the CT MGMA, DE MGMA, NY MGMA, and VA MGMA. How prepared are you for an OSHA inspection? We will discuss the basic requirements of the Bloodborne Pathogen Standard and the required documentation by OSHA. We will also learn about the components of the Exposure Control Plan and learn the contents of employee health records. We will discuss personal protective equipment and how we can ensure the safety of our patients and employees. Renee completed the Dental Assistance Course in 1988 and earned an associate degree in dental hygiene from Florence Darlington Technical College in 1992. She graduated with a Bachelor of Health Science degree from the Medical University of South Carolina in 2006. 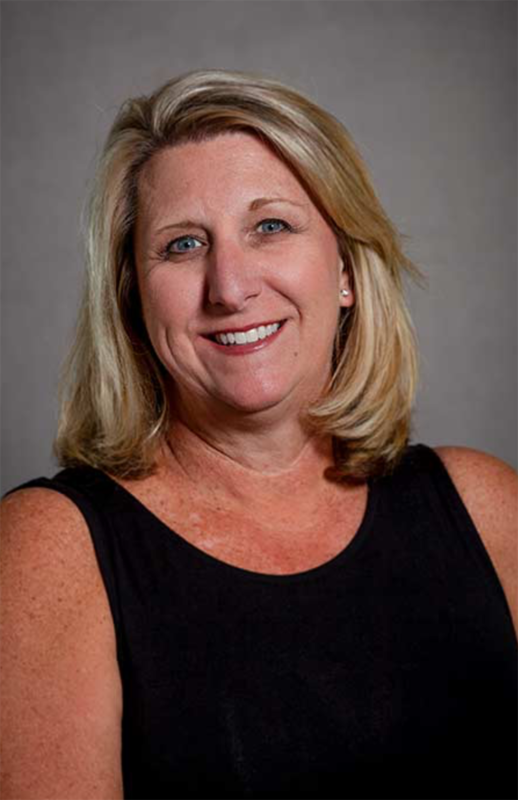 Renee is an active member of the South Carolina Dental Hygiene Association, the American Dental Hygiene Association, and The Organization for Safety and Asepsis Procedures. Renee has been selected as a Hu-Friedy Key Opinion Leader. Renee was honored as South Carolina’s Dental Hygienist of the Year for 2010. She has served as a speaker nationwide on OSHA, Infection Control and HIPAA.